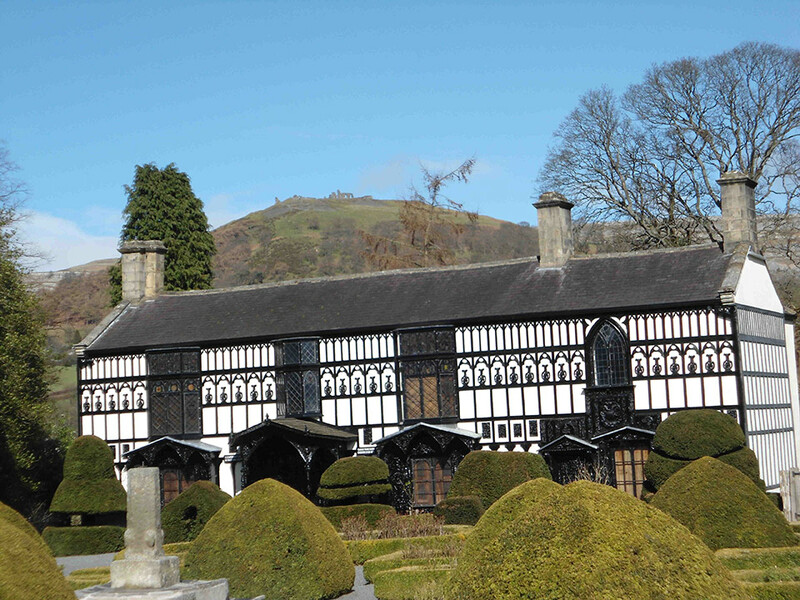 Plas Newydd, Llangollen is a stone built house converted into a gothic ‘fantasy’ by its most famous inhabitants – ‘The Ladies of Llangollen'. The ladies ran away from the life they were expected to live in Ireland in 1778 to set up a new life and home in Wales. 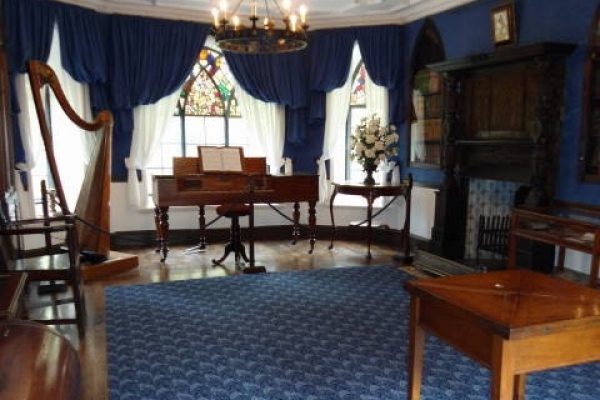 The house has been welcoming visitors since the arrival of Lady Eleanor Butler and Miss Sarah Ponsonby in 1780 who lived there for the next 50 years. Indeed their notable visitors included The Duke of Wellington, Wordsworth, Shelley, Sir Walter Scott and Josiah Wedgewood. 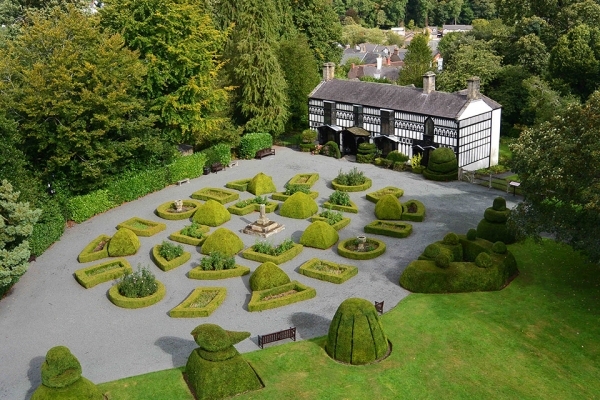 Today, as in those times visitors are enchanted by the by the beautiful gardens and remarkable house with trip advisor reviews quoting ‘Unique and Well Worth a visit’, ‘A Gem of a Picturesque’ and ‘Unmissable’. Visitors can be seen enjoying walks in around ten acres of grounds ranging from formal ‘parterre’ and rose gardens to beautiful woodland and dell areas where the ‘Cyflymen’ (fast flowing one) stream is to be found, all this set against the backdrop of the beautiful Welsh hills in this Area of Outstanding Natural Beauty. Knowledgeable staff are on hand here to relay the fascinating story of what went on in this unique building and grounds over the last two hundred years and more. 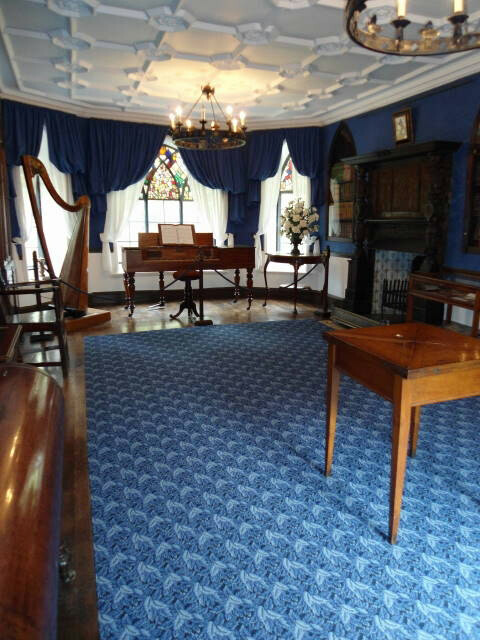 There is a very ‘cosmopolitan’ atmosphere here with an average day welcoming visitors from the UK, Europe and far beyond who have heard of Plas Newydd and its story, they then seem to feel impelled to visit and see for themselves. 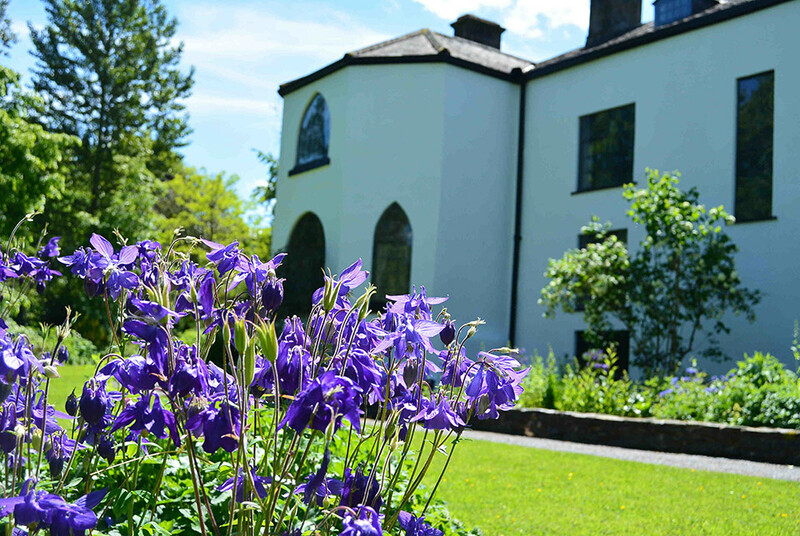 The visit and feeling of discovery and insight into a time long gone is often discussed over light lunches, fresh coffee and delicious home baked cakes at the Stableblock Tearooms. The summer months see many varied activities and events here from Car Rallies and Duck Races to Open Air Plays and Silver Bands. 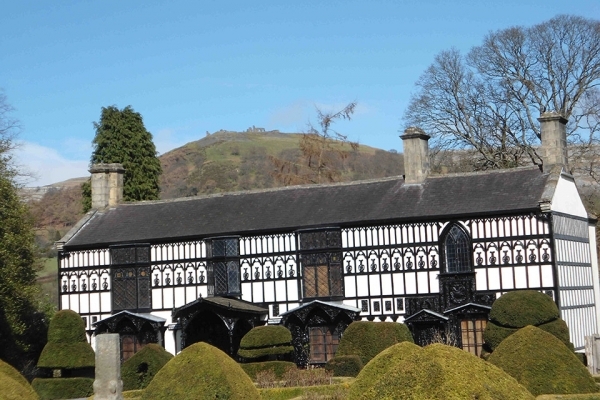 These days the house is looked after by the Clwydian Range & Dee Valley Area of Outstanding Natural Beauty. Plas Newydd is also a fully accredited museum. There are 15 Car Parking spaces available, nearest car parks are Hall Street, Market Street and Brook Street.